Web design for an international business based in Thornton, near Blackpool in LancashireBased in Cleveleys in Lancashire, EasierThan Website Design offer reasonably priced web development with an emphasis on usability and end results. With over 15 years experience in web design and many more in computing, we have satisfied clients throughout Blackpool, Preston, Lancaster and surrounding areas. 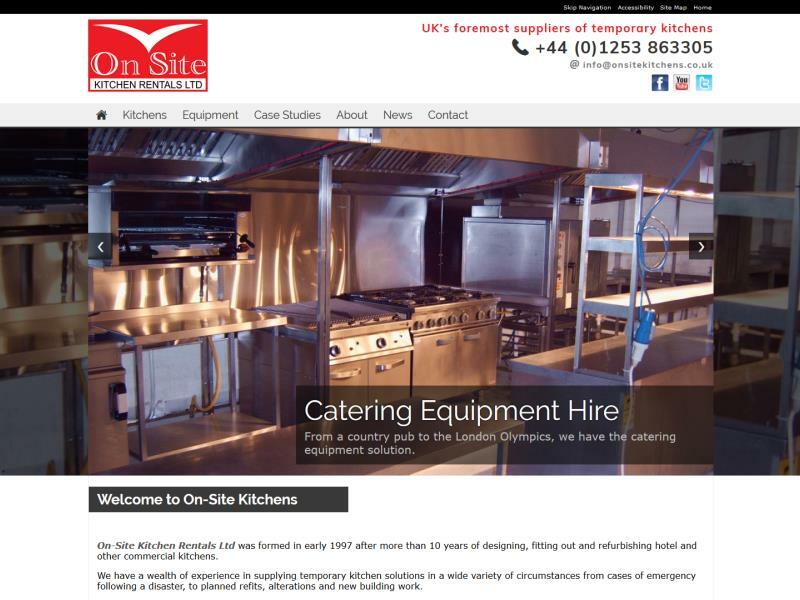 Business Website Design - Need a website to generate enquiries or as a showcase for work? Whatever your business, we can help make the internet work for you. CMS Web Design - Want to be able to update areas of your website? We offer bespoke back-end admin systems with simple, uncluttered forms. eCommerce Sites - Hoping to start up your own on-line shopping website? We'll give you practical advice and a realistic appraisal of what is required. Mobile Web Design - Want to take advantage of the growing numbers of people using mobile devices? All our new websites have a mobile version as standard. eBay Shop Design - Sell on eBay and want to increase your sales? We can create a branded and styled eBay shop that gives your buyers confidence and increases your cross-selling. 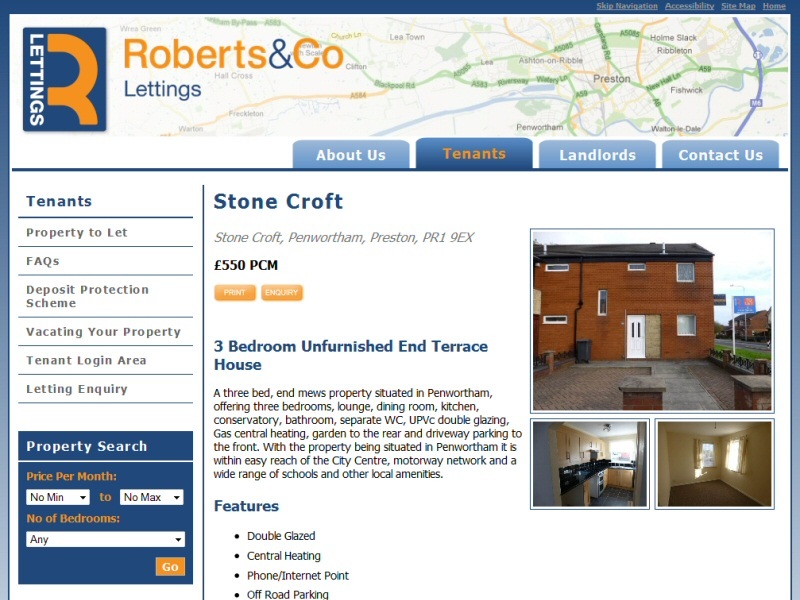 Replacing Existing Websites - Been let down by a previous supplier or never quite finished that DIY effort? Let us get your company's on-line presence working for you. Third Party Website Support - Want help with an existing website? We also provide support, advice and training for websites created by a third party, including your own DIY efforts and Build Your Own Website solutions. All of our website design solutions include Domain Name Registration, website hosting and Email Addresses as standard, which are charged for at a favourable rate on an annual basis. Unlike a lot of web developers, our initial quoted price will include the cost of SEO Services to establish your site in Google and other search engines. After all, creating a website is only half the battle. In most cases, you will want it to generate enquiries and it can't do that if no-one knows it exists. Even if you're in a highly competitive market, we can help with the necessary Search Engine Optimisation services, including Blog Authoring and Social Media Management of Facebook and Twitter pages, etc.